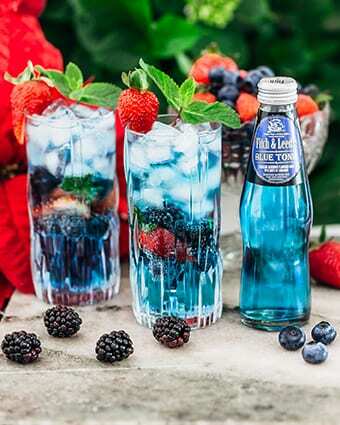 Fitch & Leedes launches sensational new blue tonic | Eat. Play. Drink. Cape Town. 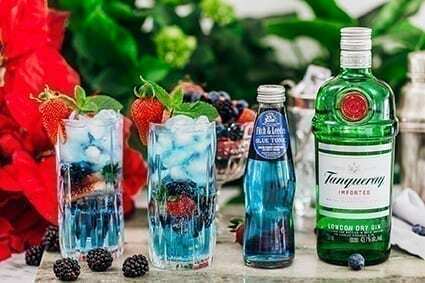 LET whiffs of juicy blueberry and hints of cardamom entice you, while the vivid blue colour adds a captivating twist to your gin or vodka cocktail. Fitch & Leedes understands that a G&T or cocktail is not only about great taste but should be pleasing to all the senses, treating true blue aficionados to a feast for the eye, nose and palate. This noble blue tonic goes down smoothly when paired with juniper forward, citrus infused or floral gins. It also stands tall when paired with vodka, especially the wide selection of fruit infused vodkas. The vibrant Fitch & Leedes Blue Tonic is the perfect companion for any upbeat sundowner session. It also hits the spot on its own over ice as a trendy alcohol-free alternative.